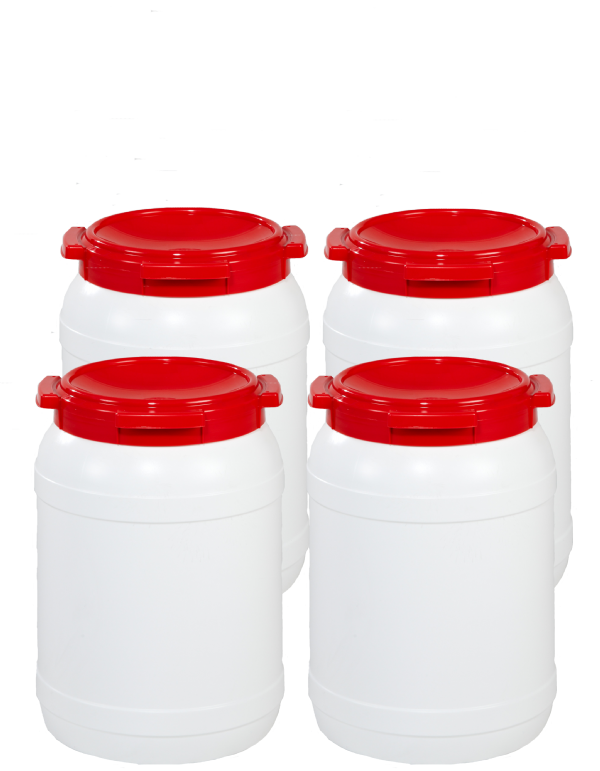 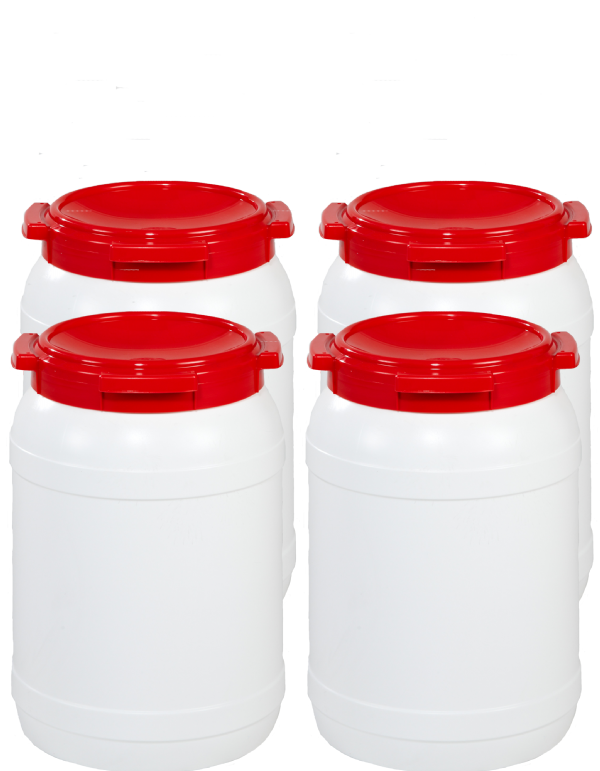 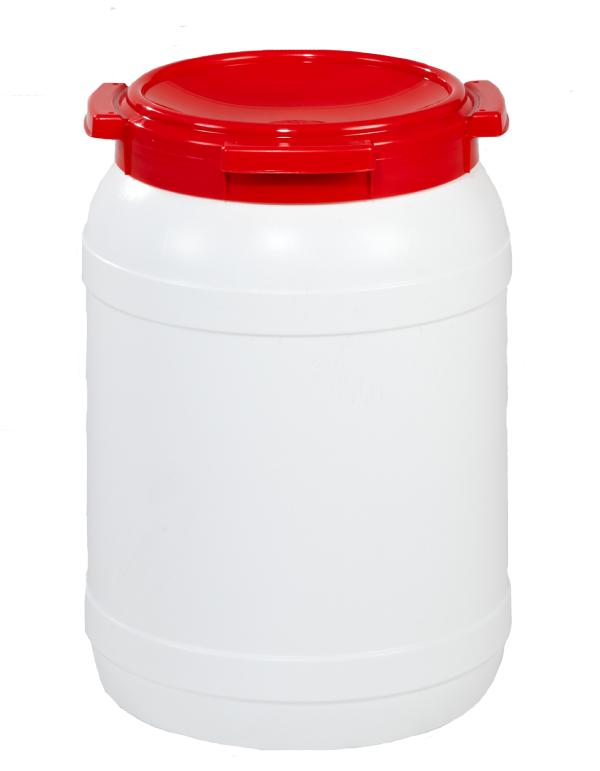 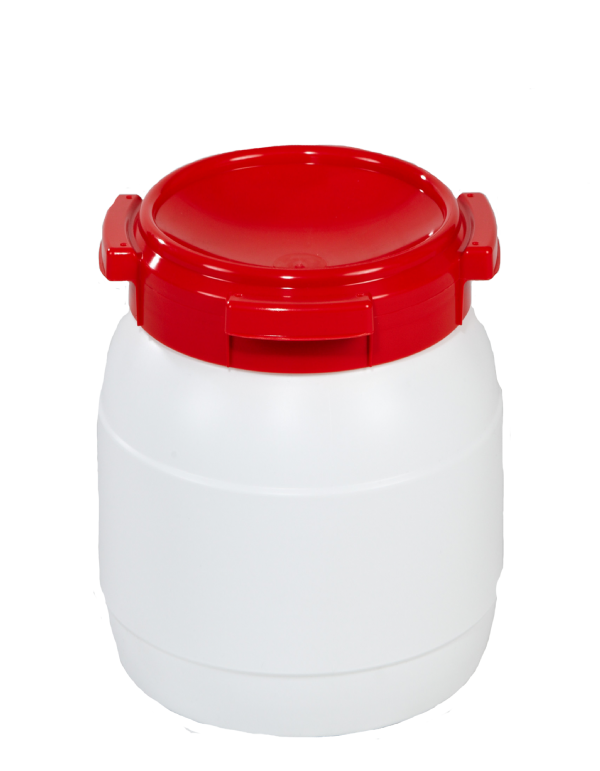 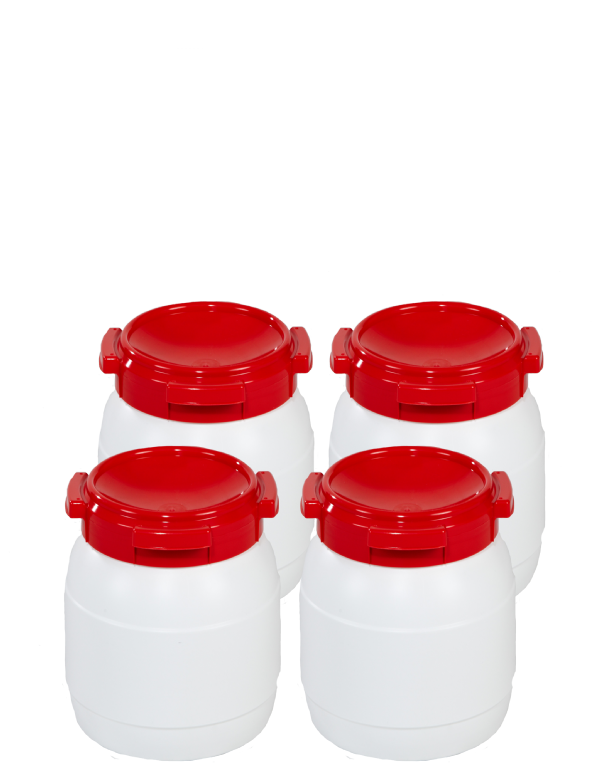 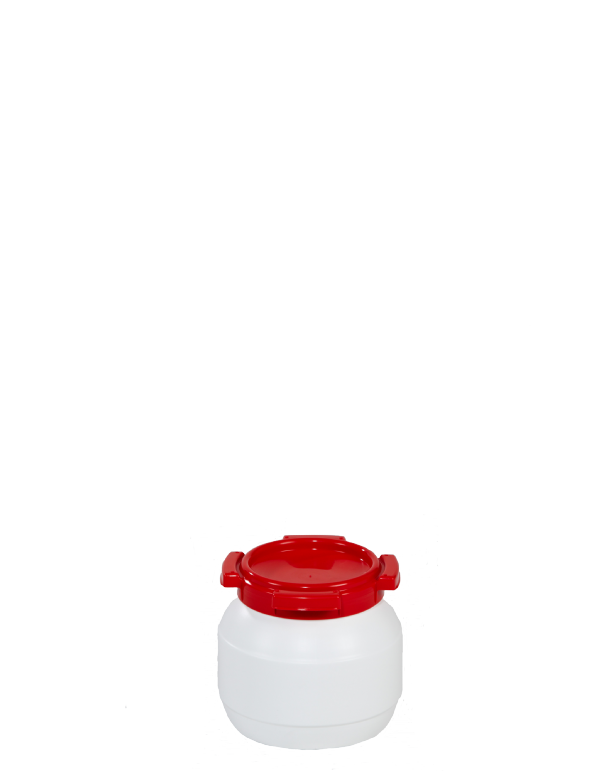 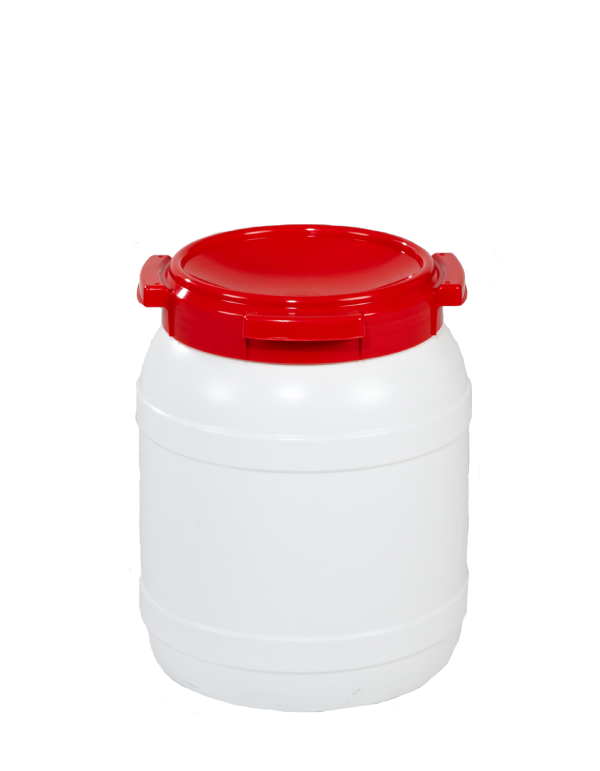 Wide Neck heavy duty plastic drums are supplied with tamper evident resistant screw on plastic lids, which allow the drums to inter-stack. 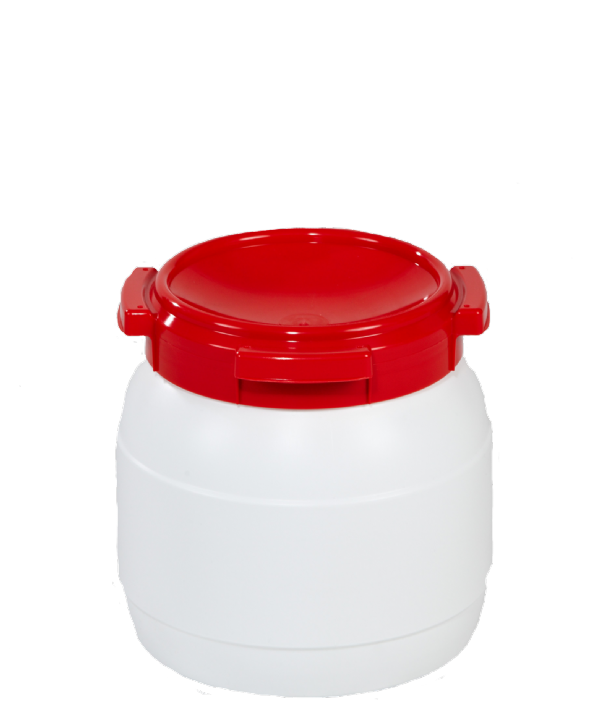 This range of containers has a wide neck opening and can also be supplied with straight sides, which allows for the easier removal of its contents. 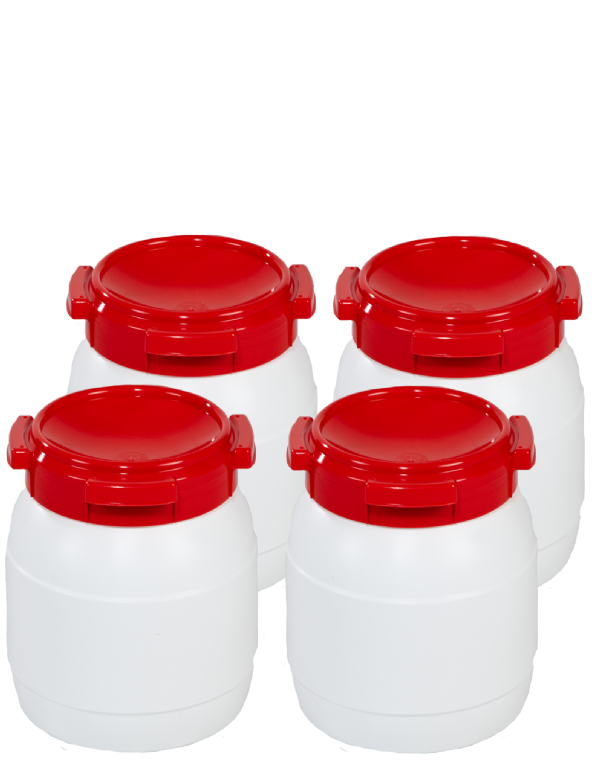 These high quality containers are manufactured from food grade materials and are suitable for a wide range of products. 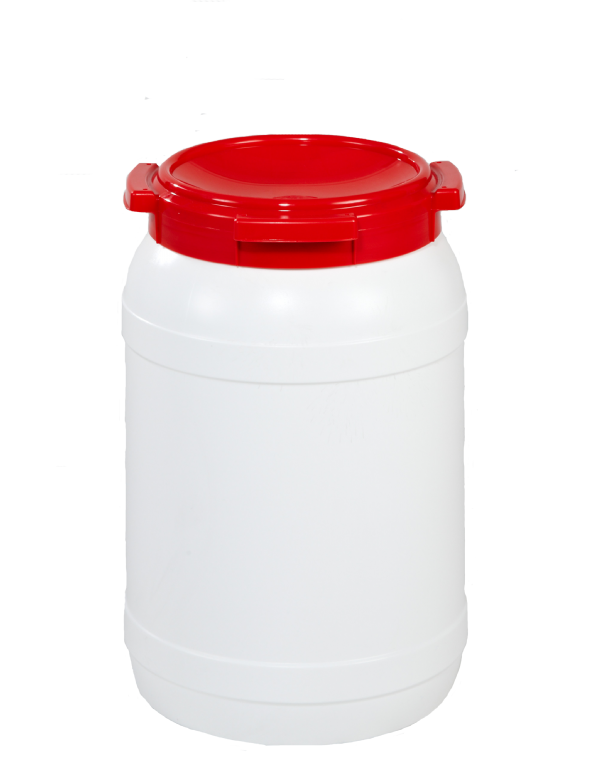 All drums are UN Approved to the highest levels to carry hazardous materials.